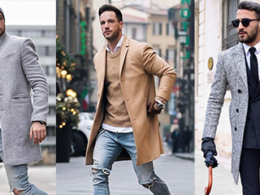 After the polar vortex unleashed the harshest cold in years in the midwestern United States, many guys started to perform extra steps to stay warm outside, for example adding more layers or switch to a better material that can withstand the extreme weather conditions. Although you can wear many layers from your feet up, you can only have one layer to protect your feet and that’s why it is crucial to pick the right winter boots during the entire Winter. How to Choose The Right Boots? If you are required to wear a formal suit at your working place, Chukka boots could be your last choice to pick as its thicker soles and rougher stitching make them only suitable for casual wear. Generally, cap toes are widely recommended to be the go-to business shoes. If you are living in the area that is currently snowing, avoid wearing any leather made boots as dealing with salt stain can be quite tricky if you don’t know how to properly ward that sodium chloride off. That salt can degrade and stain your leather boots forever, so the threat is not a joke. Seriously this is not a joke. Many people often purchased the wrong shoe size, especially when they are confused with the size chart table. Always remember your shoe size in both US and EU sizes. If you are not sure, check the conversion chart below. After all, it all depends on your budget. But you don’t have to spend thousands of dollars to own a pair of tip-top quality winter boots. 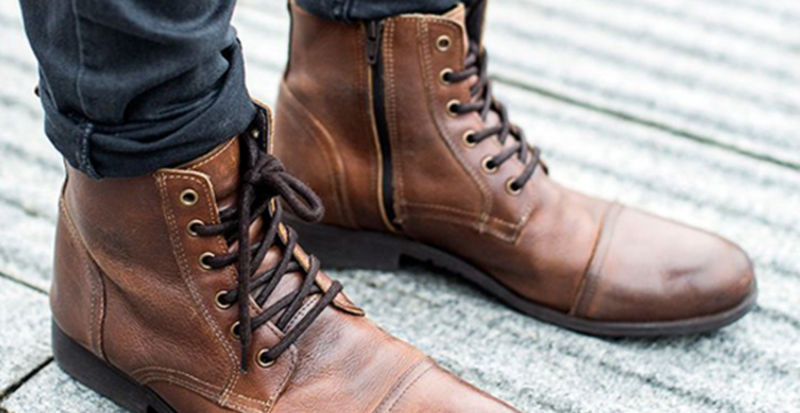 Check out this article – 10 Men’s Fall Boots under $200. 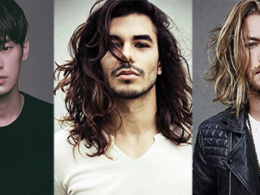 There are all kinds of men’s winter boots from Chukka boots to Chelsea boots and work boots to dress boots. Today we will feature the 4 different boots that we often see in the work outfit styles. Suggestion: casual button down and jeans to chinos and a cardigan sweater or denim jacket and cords. It is the perfect boots for everyday wear. Suggestion: a suit made with more casual fabrics like flannel or tweed. 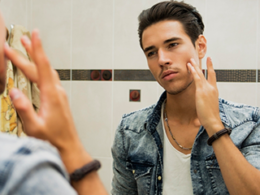 You can rock the style with a sports jacket and jeans or chinos as well. Purpose: for leather, it is more formal; for suede, it is more casual. Suggestion: Casual button down with jeans or chinos. A suit and tie for the more formal occasion. 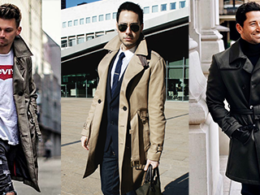 During winter, wear a trench coat or overcoat to highlight the overall work style. Suggestion: Cuffed jeans work best with chukka boots. For upper part, wear a pinstripe shirt with a loosely tied tie and a navy blazer. 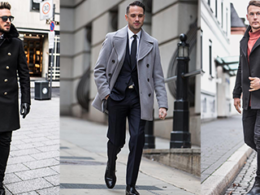 We’ve curated 40 pictures to demonstrate how office men dress up the casual work outfit during this winter. Please click next button or slide left using your finger if you’re on mobile.